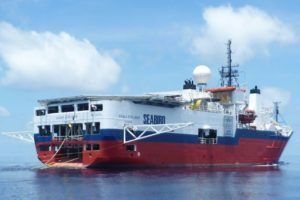 The offshore seismic specialist SeaBird Exploration will propose debt restructuring plan to the bondholders and creditors, which will provide comprehensive restructuring of the group’s balance sheet. The plan aims to reduced the company’s debt by 22 million USD and lease obligations by 10.4 million USD. The remaining debt under the SBX04 bond loan and the Glander credit facility total at 5.0 million USD and the remaining lease obligations will amount to 2.4 million USD. As part of the deal SeaBird is looking to convert to equity up to 81.5% of outstanding debt under a bond loan, up to 81.5% of unpaid and remaining charter rates for Munin Explorer to Ordinat Shipping and up to 81.5% of outstanding indebtedness under a credit facility for bunkering costs from Glander International Bunkering. “Constructive discussions have been held over a significant period of time between the company and its restructuring advisors, and a significant number of the stakeholders whose consent to the restructuring are required. 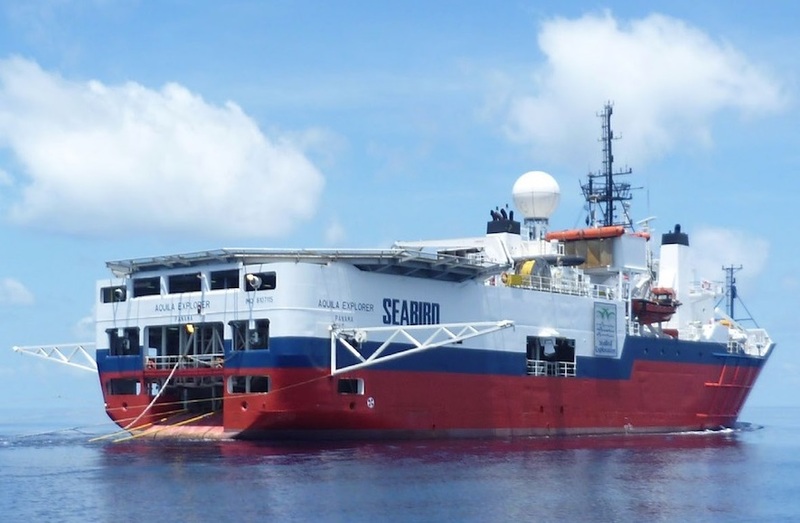 However, there are no guarantees that all consent requirements or other conditions for the restructuring will be fulfilled in an appropriate and/or timely manner”, said SeaBird Exploration in official statement. The completion of the Restructuring is subject to the satisfaction of a number of outstanding conditions and approval of the bondholders and creditors. SeaBird Exploration is a global provider of marine 2D and 3D seismic data and associated products and services to the oil and gas industry. The Company is listed on the Oslo Stock Exchange with headquarters in Cyprus. They also have regional offices in Houston, Oslo. The company operates seven seismic vessels.